Students not riding a District Bus may not arrive earlier than 7:20 am and should be picked up promptly at 3:00 p.m. Students not picked up by 3:00 pm will go to the office. View the academic calendar here. 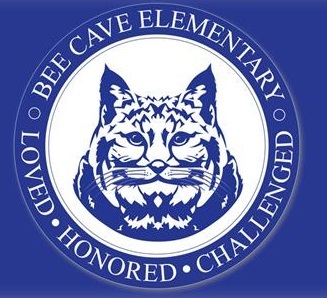 The daily Bee Cave Elementary cafeteria menus are available online. 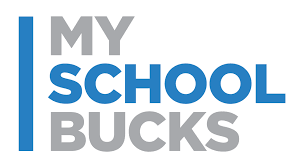 You can make payments to your child's account directly in the cafeteria or online with MySchoolBucks.